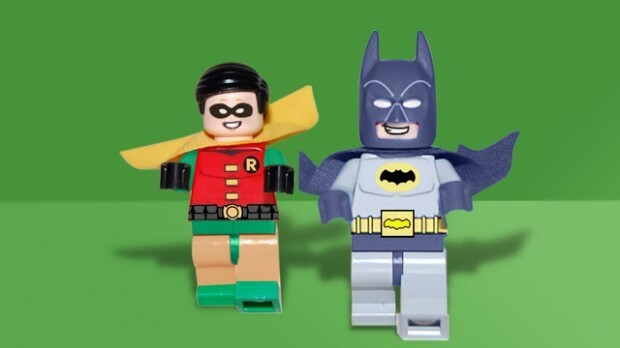 LEGO CUUSOO allows fans to vote for new LEGO sets to be considered for production by LEGO and if the project reaches 10,000 votes, LEGO will consider creating an official LEGO set of this design. 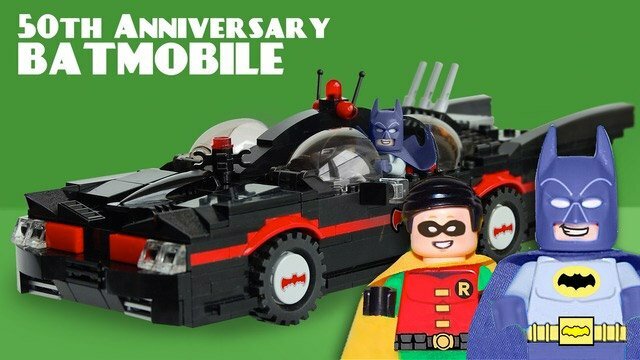 Sam Gras has submitted this design for a Batmobile set based on the 1966 Batman television series starring Adam West and Burt Ward and, as he writes, if there’s any justice in this world it will be approved. 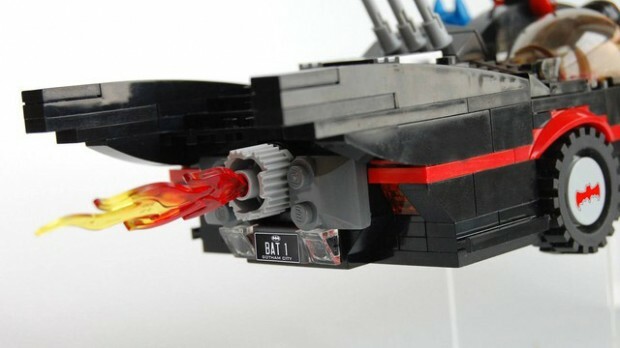 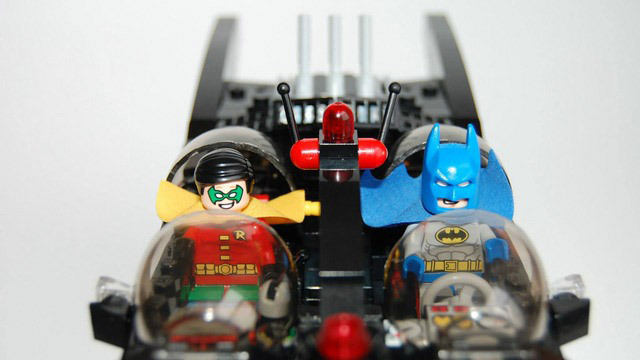 The Batmobile measures over 4” high, 11” long and 5” wide and includes screen-accurate license plates. 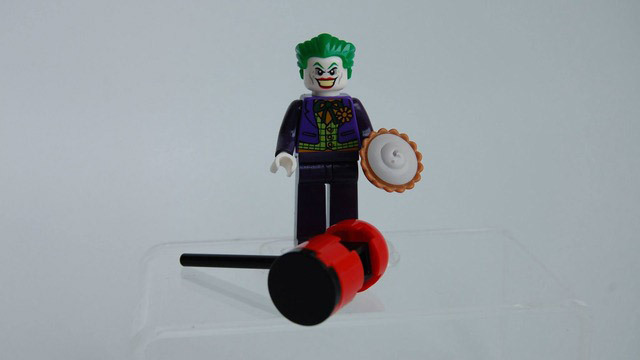 It comes with three LEGO minifigs: Batman, Robin and The Joker along with two Batarangs, a flag gun, an extra large hammer, a Joker Fish, and a creme pie to reenact the famous “Batman Bomb Run.” It’s also got a great William Shakespeare bust with hidden bat-switch to access the Batcave (not included) and shark repellent spray and a shark.